Class and State in Early Modern France explores the economic, social, ideological and political foundations of French Absolutism. 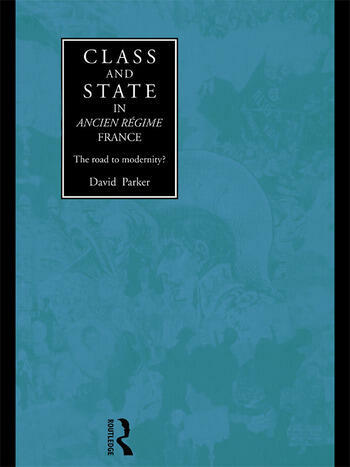 David Parker's challenging interpretation presents French Absolutism as a remarkably successful attempt to preserve the political and ideological structures of the traditional order. This reassessment runs contrary to much revisionist historiography, rejecting the widespread tendency to treat French Absolutism either as an instrument of capitalism or political modernisation. It also discusses a number of contentious issues such as the agrarian foundations of capitalism, the relationship between class and status, as well as the structure and ideology of the absolute state itself. It will be of interest to early modern historians of France, Britain and Europe.